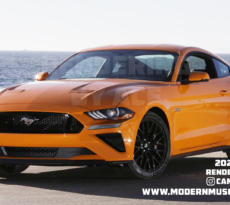 We’ve seen a lot of evolutionary design proposals for future iterations of Ford’s pony car, but this rendering makes a case for a revolutionary facelift for the seventh generation S650 Mustang, which we last heard is due for the 2022 model year. 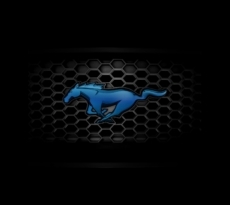 The exaggerated proportions, flattened greenhouse and massive hood and grille certainly put this rendering into the “concept” category, but what it lacks in practicality it definitely makes up for in boldness — making for an ultra aggressive next-gen Mustang muscle car that also borrows some styling features of the Mustang’s main competitors. Check out this 7th generation S650 Mustang rendering and let us know what you think in the forums. 1200 HP Mustang GT Runs 9.743 Quarter Mile!